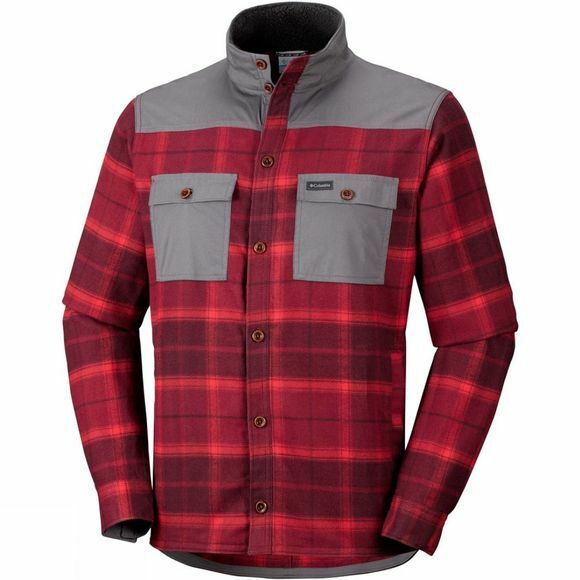 The Mens Deschutes River Shirt Jacket from Columbia has combined functionality and fashion. Inbuilt shielding Technology keeps you feeling clean and dry both on the trail and on everyday adventures. Convenient chest pockets provide you storage on the go. 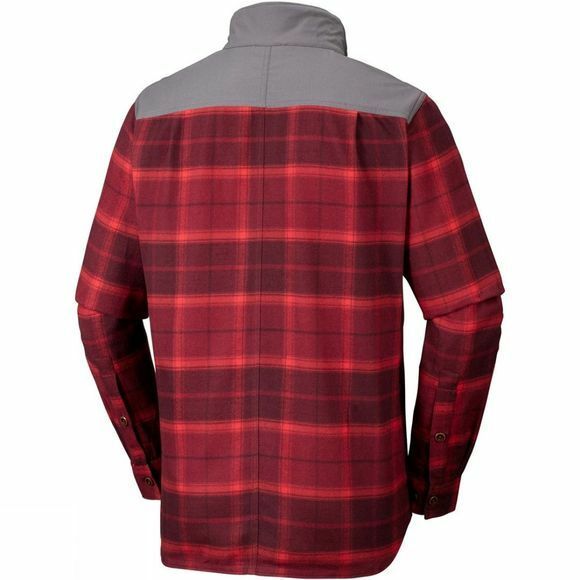 Bold plaid patterns and a distinctive drop tail hem give this practical jacket a modern, casual look.